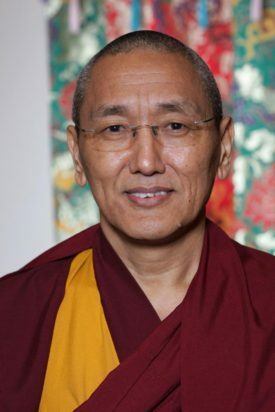 Khenrinpoche Geshe Chonyi is the Abbot of Kopan Monastery and its branches. Since 2011 he guides and oversees the spiritual activities of the monastery. COPYRIGHT ©KOPAN 2018. ALL RIGHTS RESERVED.